A larger version of the Skymax-102 providing a massive 55% more light-gathering power, and packing an even more powerful punch than its smaller cousin for medium-to-high-power work. 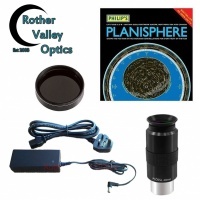 Now supplied as standard with x2 Barlow Lens!! "This is one of the jewels in the Sky-Watcher’s crown. 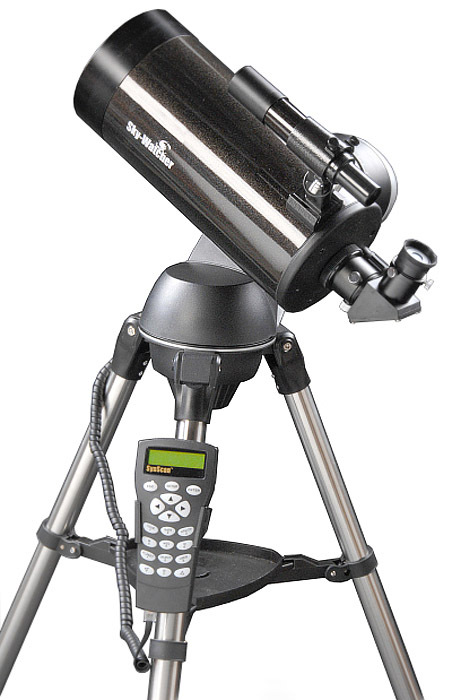 Its large enough to produce richly detailed, high-contrast Lunar and Planetary images…The Skymax-127 packs a performance punch with a relatively short cool-down time….For daytime terrestrial use, the instrument is quite capable of focusing down to 8 metres"